The Windows Installer XML (WiX) team has released version 3.6 which, most notably, released a powerful and customizable chainer named Burn. The Visual Studio 2012 setup applications were built on Burn using features such as package caching, reference counting, and sticky patching to improve the overall experience from past releases. A few months ago we introduced a new method of delivering updates to Visual Studio 2012. Today we published updates in the same manner for Visual Studio 2012 Release Candidates. You can download the July 2012 update (KB2703187) for VS2012 RC from http://go.microsoft.com/fwlink/?LinkID=257044. On a day of many great Release Candidate (RC) announcements, I should not forget another important RC milestone: Windows Installer XML (WiX) v3.6 RC. We’ve made a lot of improvements, simplified some scenarios, and fixed a lot of bugs. Download v3.6 RC and give it a try and let us know if you find any other issues. 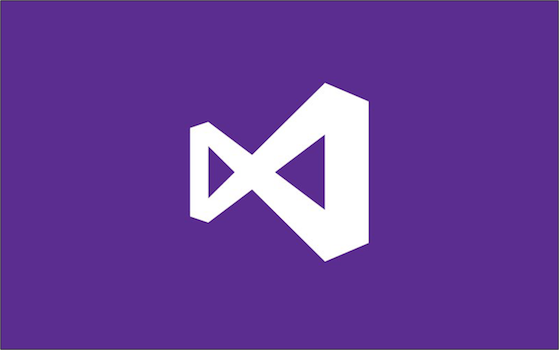 Microsoft Visual Studio 2012 Release Candidate (RC) – formerly known as Visual Studio 11 – is now available for download! Jason Zander’s blog has a lot of great information on all the exciting changes we have made, including improvements to setup. Today we announced a new method of delivering updates using a notification system many Visual Studio developers should be familiar with: the Visual Studio Extension Manager. Developers will now be notified in Visual Studio when updates are available. Along with the release of the Windows 8 Consumer Preview, we have released Visual Studio 11 Beta and Jason Zander has announced many of the great new and improved features in VS11 Beta. We have also introduced a new setup experience with VS11. As announced in Soma’s blog post, Visual Studio 2010 SP1 has been released to MSDN subscribers today and will release to the general public on Thursday, March 10th. We have made a number of significant changes in Visual Studio 2010 SP1 from past releases we hope will make deployment smoother for both developers and administrators alike.